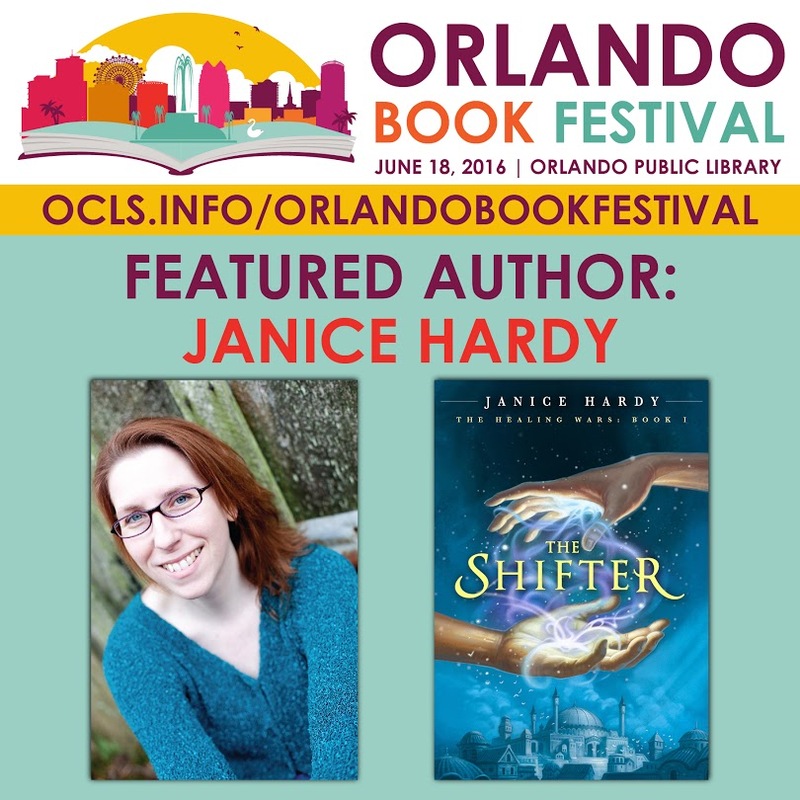 Fiction University: Join Janice Hardy at the Orlando Book Festival! 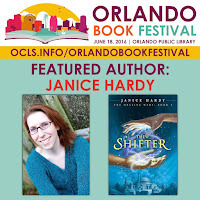 Join Janice Hardy at the Orlando Book Festival! If you're looking for something fun to do come mid-June, and happen to be in the Orlando, FL area, then come on over and spend the day at the Orlando Book Festival. 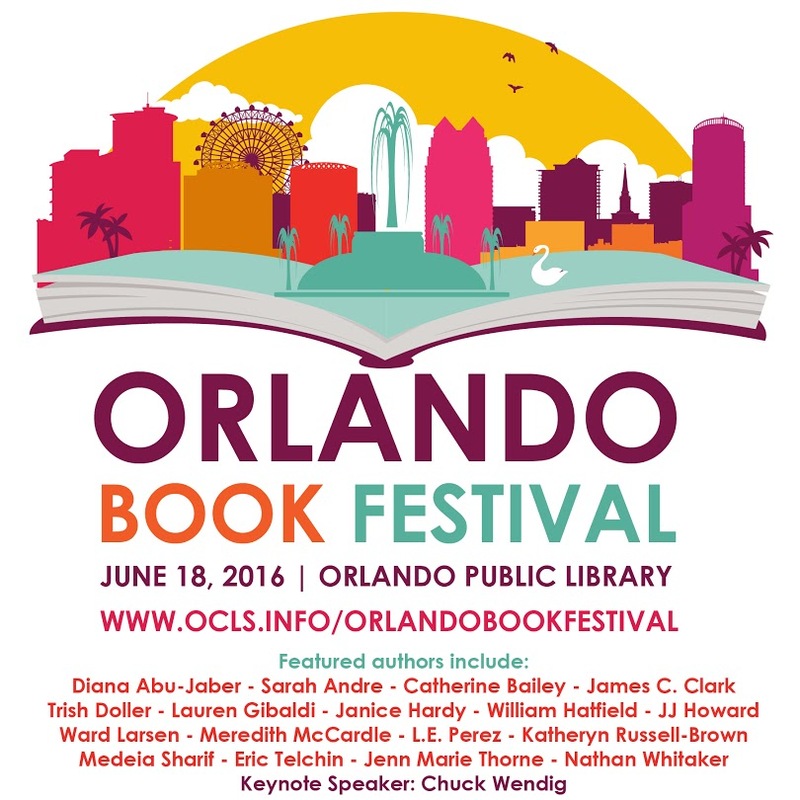 The Orlando Book Festival is a day-long celebration of books at the Orlando Public Library. Join me and a fabulous list of authors for book signings, panel discussions, and writing workshops. I'll be talking about crafting tension with Ward Larsen, and Sarah Andre at 1 p.m., and then signing (and selling) books from 2:00 to 3:50 p.m. Enjoy keynote addresses from New York Times bestselling thriller novelist Allison Brennan and New York Times bestselling novelist, screenwriter, and game designer Chuck Wendig. TIME: 10 a.m. to 4:45 p.m.
Saturday, June 18, 2016 | 10 a.m. - 4:45 p.m.